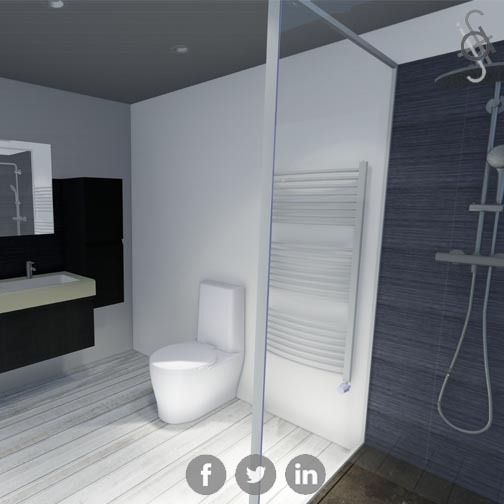 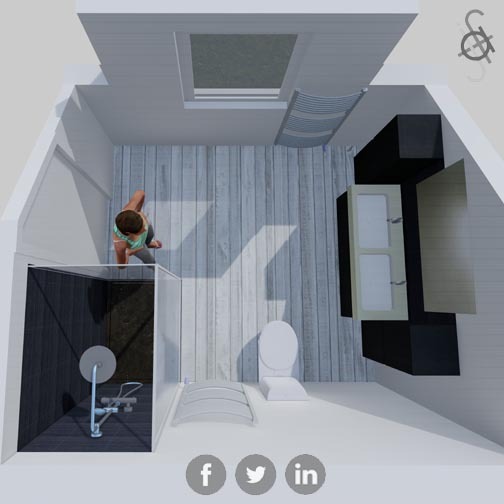 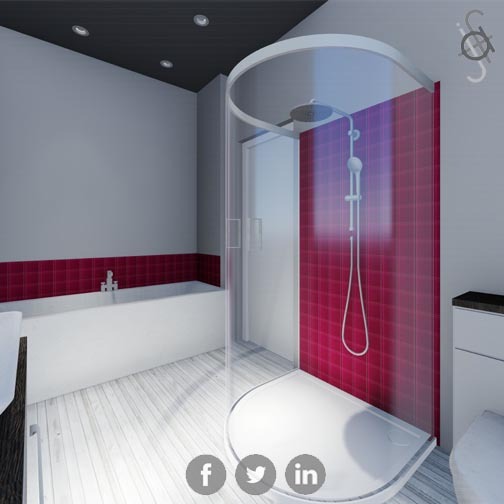 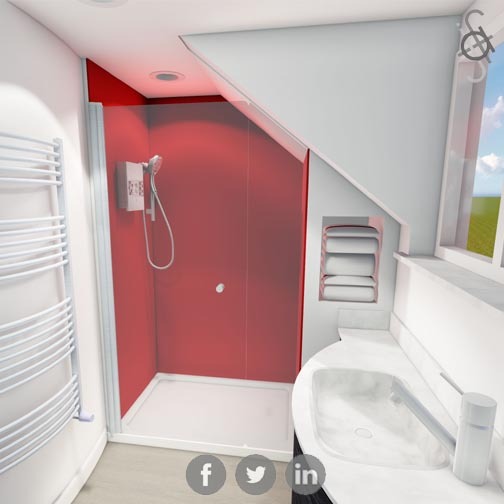 Following the design of the CASA by JB Sexton showroom, we have produced a number of simple 3D visualisations to showcase new bathroom interiors for their customers. 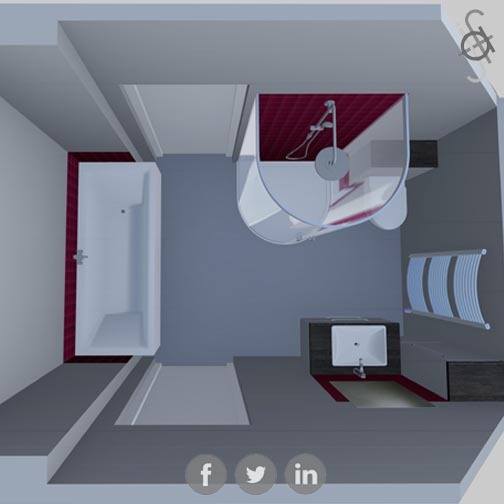 These give the clients a better feel for the room than any 2D plan ever could. 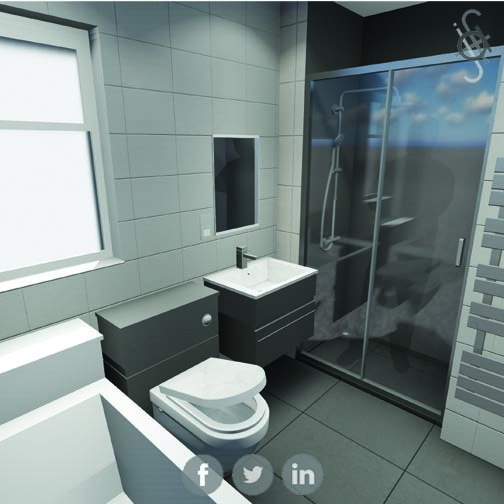 With the expertise of our in-house interior designer, we can offer further design inspiration to the client and create everything from basic 3D visuals to photo realistic images - and even walk- through videos to maximise client engagement and visualisation.